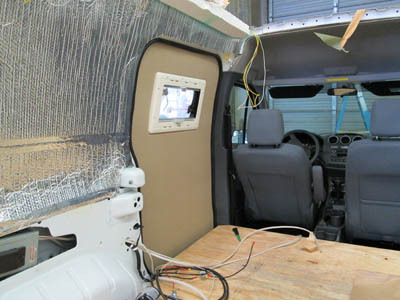 B&C RV and Marine’s state-of-the-art facility offers the ultimate in coach remodeling and custom conversions for coaches, vans and RVs. 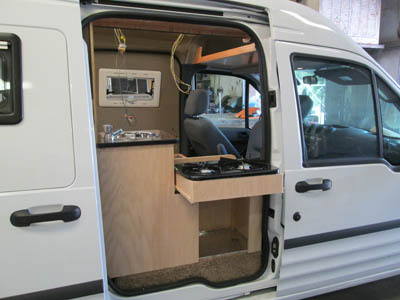 And, we specialize in optimizing motor homes and other vehicles for handicap access. 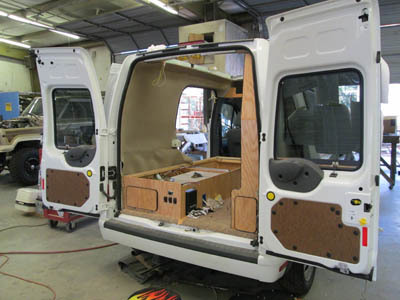 B&C RV and Marine is Tucson’s preferred source for conversions of vans, coaches, buses and recreational vehicles. 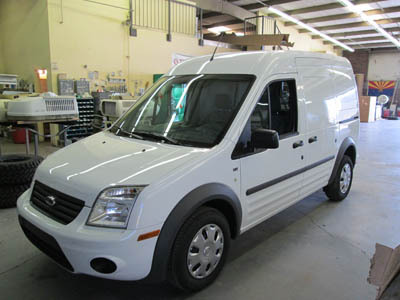 Our well-experienced technicians and mechanics use state-of-the-art equipment to customize and convert any vehicle to meet your needs. 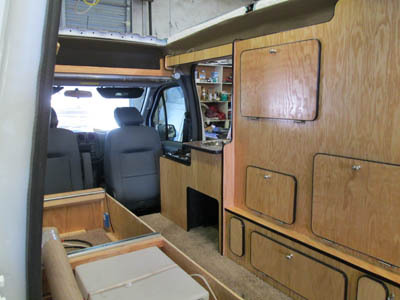 Whether your family RV needs remodeling and reupholstering, or your organization’s tour bus needs customization, or your van needs a wheelchair lift, we can help. We use top-quality materials to guarantee durability and performance, and all our work meets or exceeds top industry standards. 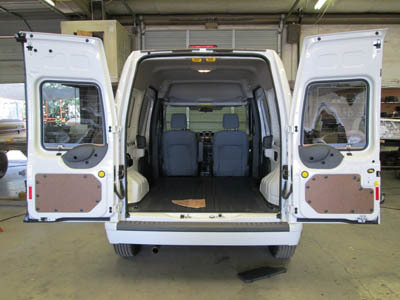 B & C is Tucson’s trusted source for handicap access to vehicles such as vans, buses and coaches, and RVs. 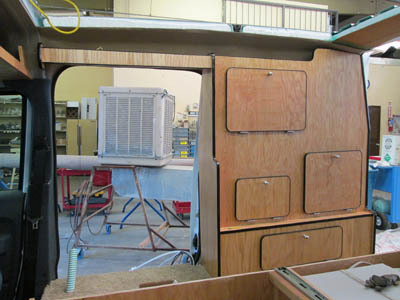 We use factory graphic kits, siding and molding in order to ensure a factory-finished appearance. 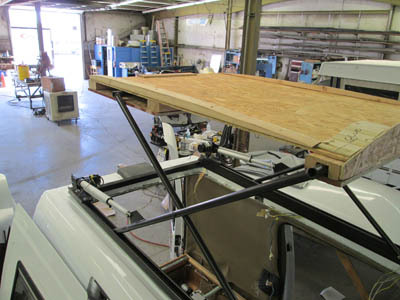 Our conversion team expertly installs and services wheelchair lifts and other handicap-access equipment.